There was a classic shootout that had us slapping high fives with random officemates; we had an ample supply of heart-pounding ball games; we also lost our minds over a number of incredible shooting displays and then there was the most pleasant news we’ve heard in a long long time: Steph Curry is back! We could keep on enumerating stuff of heavenly hoops proportion but we presume we’re already on the same page. Can we agree we’ve just witnessed the best seven days of this postseason yet? If you don’t concur, you can challenge us in a debate. But before doing that, we implore you to first check on our NBA 2016 Playoffs Week 4 Recap. 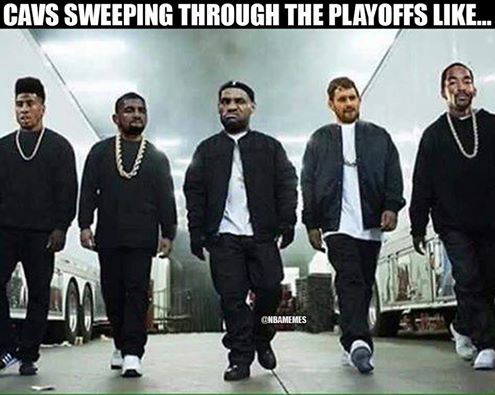 The Cleveland Cavaliers are 8-0 in the playoffs. After dispatching the young Pistons, they showed they were in an even higher class during their second round tussle with a very good Atlanta Hawks team. An encore of their record-setting 25 three-pointers from Game 2 took place as the Cavs made 21 three-balls to go up 3-0 over ATL. Leading the long distance barrage was their midseason acquisition Channing “Let It Fly” Frye who went 7-9 from beyond the arc and scored 27 pts. With his fiery display from deep, the hot-shooting big man did not only help his crew pull off a 121-108 comeback win, he also instilled more fear into the minds of non-Cavs fans around the world. The deathblow was a LeBron James jumper with 39.2 seconds left in Game 4, which ended up as the winning basket in Cleveland’s 100-99 victory. To complete the sweep, Kevin Love’s 27 pts and 13 boards accompanied the King’s relatively decent line of 21 pts, 10 rebs, and 9 asts. Love’s brilliance simply indicates that LeBron no longer needs to do everything by himself to get the Ws, just as Kyrie Irving’s magnificence and Frye’s sharpshooting signaled in the previous games. Now, the Cavs are sitting pretty, keeping their hair fly as they await the winner between Toronto and Miami. 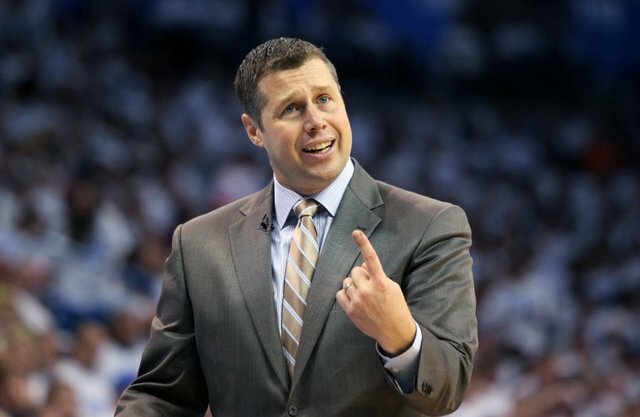 Coach Dave Joerger, formerly of the Memphis Grizzlies, has signed with the Sacramento Kings after getting fired for testing the free agency waters. The passionate tactician, whom you might remember for shedding man tears while praising his undermanned Grizzlies in the first round, could be the answer to the Kings’ conundrum. If he can direct an injury-riddled squad into the postseason, he certainly has the potential to do wonders for a team who’s got DeMarcus Cousins, Rudy Gay, and Rajon Rondo in its roster. His first order of business? Suppress his superstar's diva tendencies. 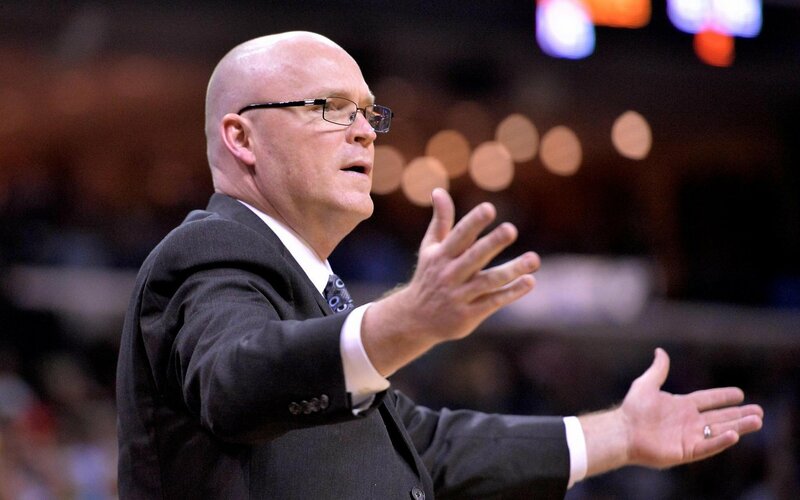 In case there’s any Orlando Magic fan here, Scott Skiles is your head coach no more. He just quit on the Magic like Shaq and T-Mac did back in the day. The good thing for you is that Skiles’ abandonment is nowhere near as hard to swallow as when those guys left. He averaged 30.1 ppg for the season. He led the Golden State Warriors to an historic 73-9 campaign. And along with his league record 402 triples, he’s number one in steals with a total of 169. 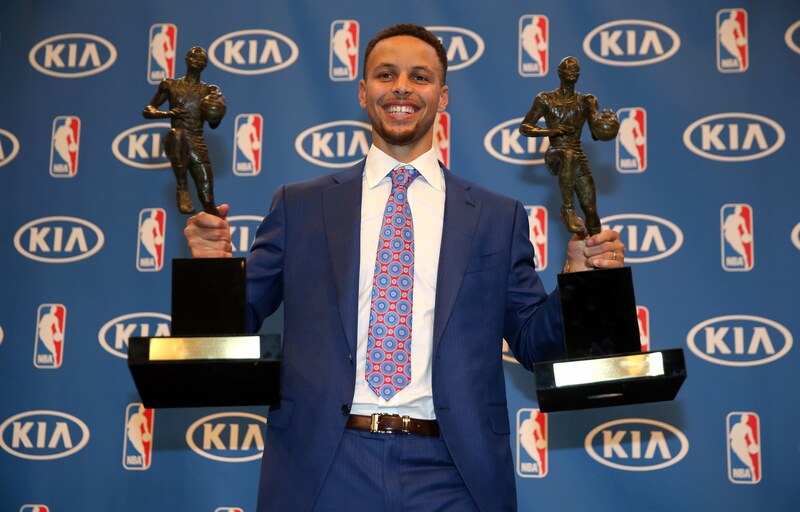 In large part, for those reasons, Wardell Stephen Curry II became the first ever unanimous Most Valuable Player awardee of the NBA. But if perhaps you need more convincing on why he easily deserved to win his second straight MVP plum? Riley Curry would want to have a word with you. Or we can tie you to a chair and have you watch his superb 40-point explosion against the Blazers in Game 4. Scoring an NBA-best 17 overtime points to give his team a 3-1 series lead, Curry established another jaw-dropping feat. After the game, Draymond Green savagely declared that the Blazers are done. It was a bold, almost disrespectful statement, but he prophecized correctly as the Dubs eliminated the gritty Rip City ballers in Game 6, 125-121, behind the Splash brothers’ combined 62 points. The game ball goes to Klay for his spotless impersonation of the Human Torch (33 pts, 13-17 FG). Who will GSW face in the West finale? See below. In the tightly contested Games 4 and 5 of the SAS-OKC series, Thunder Gods Kevin Durant and Russell Westbrook came through to give their squad two consecutive wins. 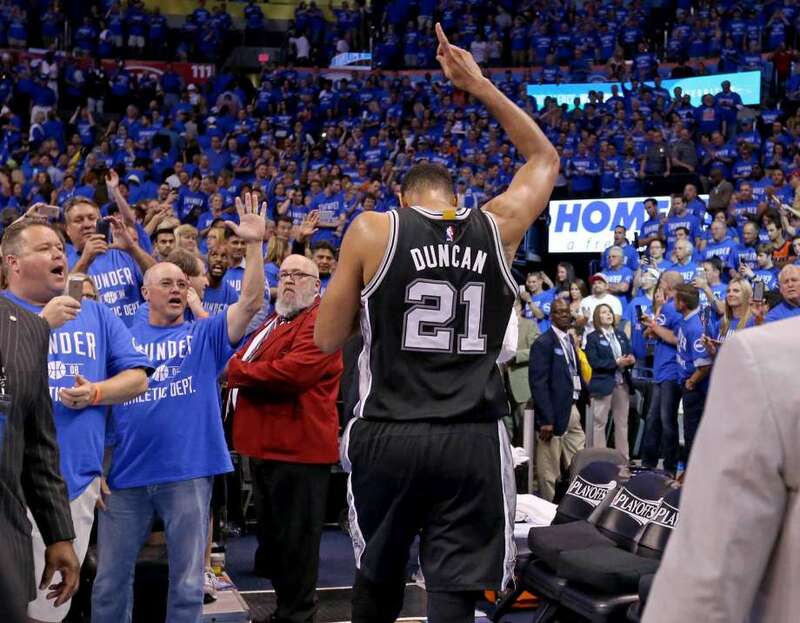 First, it was Durantula who stepped up as he wrestled the victory away from the Spurs to even things up, 2-2. Sensing his ballclub’s need for some heroics, Durant’s eyeballs turned all white, went unconscious, and burned San Antonio with 41 points. Even the Defensive Player of the Year winner was rendered helpless by KD’s scorching stroke. Two days later it was Westbrook’s turn to break the spirit of the Black and Silver. Relentless Russell sprayed the opponents with 35 pts, 11 rebs and 9 asts, resulting in a 95-91 win and a shot at finishing off the Spurs at Oklahoma’s Chesapeake Energy Arena, which was exactly what happened. With explosive athleticism and hustle, the whole Thunder crew stuck a fork in the Spurs’ season in Game 6, 113-98. Durant may have had 37 pts but this Andre Roberson play may do a better job in summarizing how OKC overwhelmed San Antonio. 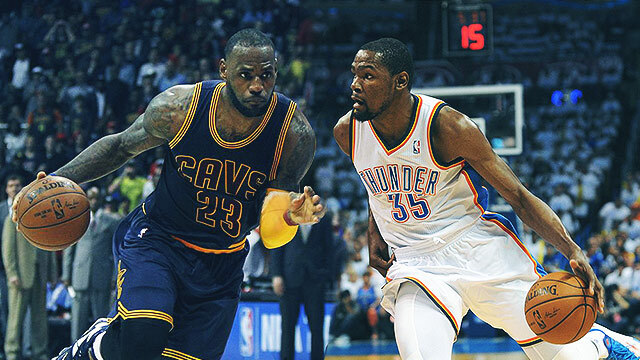 So, GSW vs. OKC it is! Boy, that’s Steph Curry-Klay Thompson vs. KD-Westbrook. That’s basically Pacquiao-Mayweather in their prime. You better buckle up for this one! 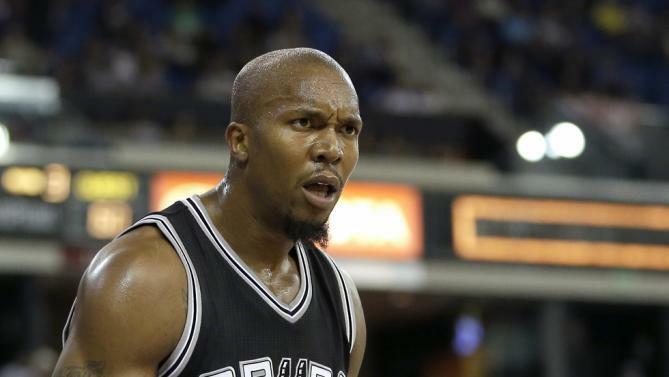 West took a major pay cut just to join the Spurs, hoping to win a ring with the decorated franchise. Well, things didn’t go his way and the piggyback strategy failed. He’s probably kicking himself in the head right now. Have we seen the last of Timmy? 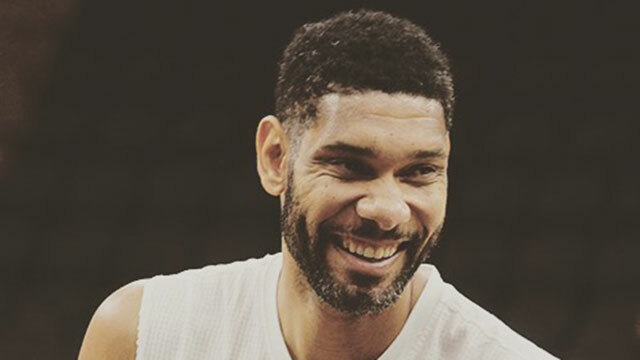 Tim Duncan’s 40 years old. He has struggled keeping up with the young bucks of the NBA. There’s no word yet regarding retirement but as we see him drag his legs across the floor, we can’t help but let a tear drop as another all-time great nears the end of his career in front of our eyes. We mourn him here. Four key players in the battle between Toronto and Miami are down: Jonas Valenciunas (ankle) and Demarre Carroll (wrist) of the Raptors and the Heat’s Hassan Whiteside (knee) and Luol Deng (wrist). 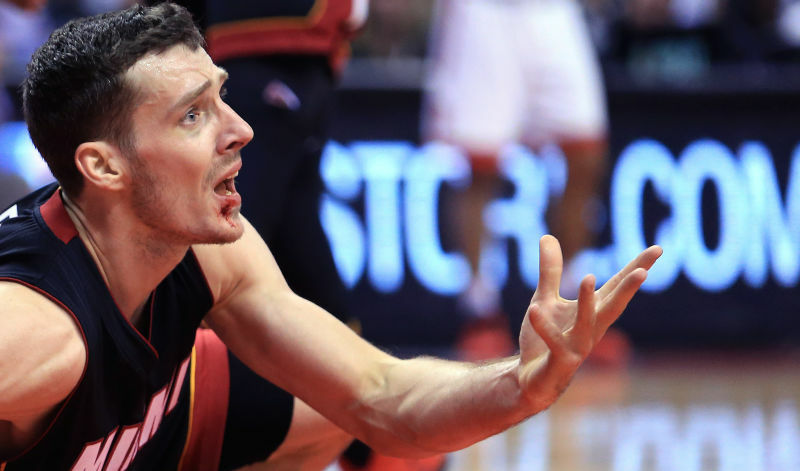 That’s two frontcourt stalwarts from each team succumbing to injuries, which means for TDot to advance to the Eastern Conference Finals, Kyle Lowry and DeMar DeRozan can’t afford to have subpar outings. Meanwhile, D.Wade, Joe Johnson, and Goran Dragic must play like the studs that they are to force a seventh game back in Toronto. We saw DeRozan leveling up in Game 6 as he scored 34 points to push his team on the brink of breaking out of the second round. As the series heads to South Beach, he’ll be looking to repeat that performance. Our gut feeling tells us, though, that it’ll be Mr. Wade who’ll rise to the occasion. When we say smacked, we don’t mean getting kissed. We mean smacked as in getting your face busted. The honor of being the player with the most hits taken in the mug goes to none other than Goran Dragic. Back in December, the Dragon lost a tooth, courtesy of an Al Horford elbow and then lost another one just before the playoffs began, thanks to Detroit’s Spencer Dwiniddie. For good measure, an errant elbow tagged him in the mouth during Game 2 versus Toronto, requiring him to get eight stiches. Goran’s face would get back to work after two days of rest as it caught quite a forceful kicked ball right in the kisser. To make matters worse, he was slapped with a technical foul and a $2,000 fine upon a play review, which saw him taking a swing at Toronto’s Corey Joseph.